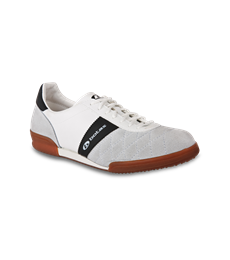 The long-awaited leather MASTER PRO foot tennis shoes as well as their cheaper version of synthetic/leather MASTER foot tennis shoes have been launched these days. 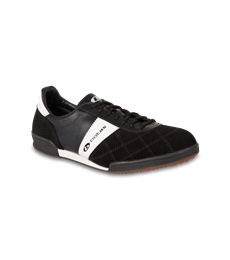 The top-class technologically well-made shoes enable foot tennis players to achieve top results. 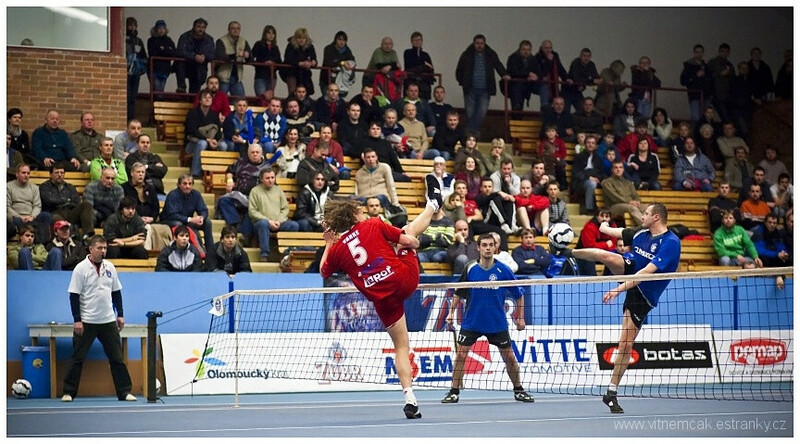 Czech and Slovak foot tennis representatives who are among the best players in the world participated in the development of these shoes and at present they wear the shoes during their trainings as well as matches.